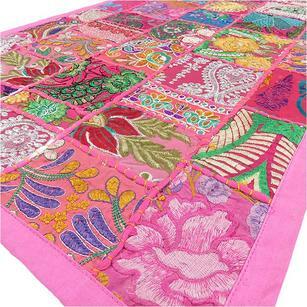 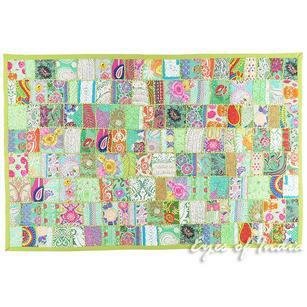 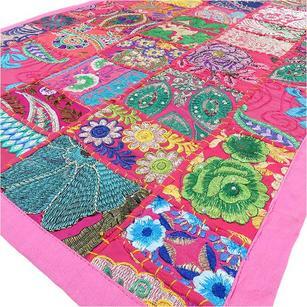 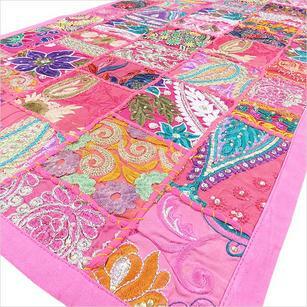 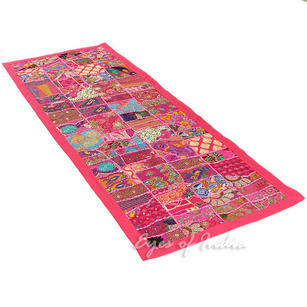 | Pink Embroidered Decorative Patchwork Tapestry Bohemian Boho Wall Hanging - 20 X 60"
Pink Embroidered Decorative Patchwork Tapestry Bohemian Boho Wall Hanging - 20 X 60"
Perfect as a wall hanging or a table runner, this intricate Khambadiya textile art was made from patches of vintage fabrics, saris, and lenghas. 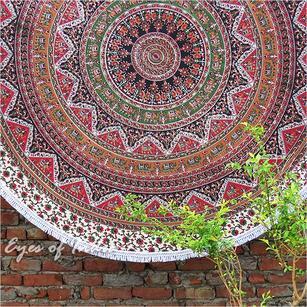 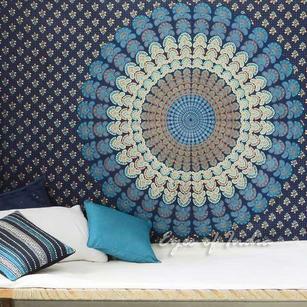 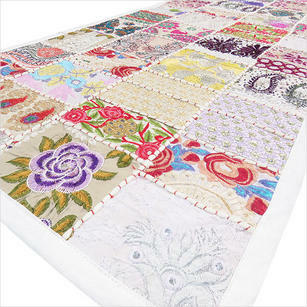 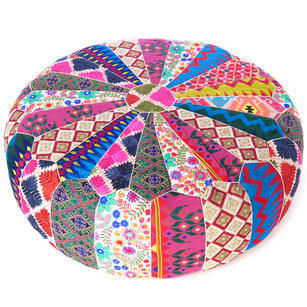 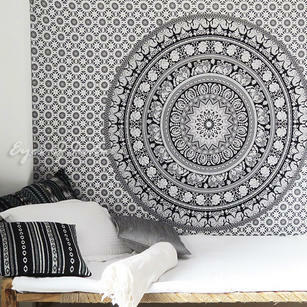 The result is a vibrant tapestry bedecked with exquisite floral embroidery, lacework, sequins, needlework, and mirrors. 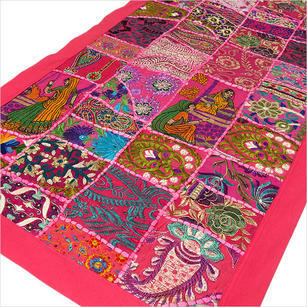 The Khambadiya artisans of Rajasthan, India carefully cut and sew patches to create unique collages. 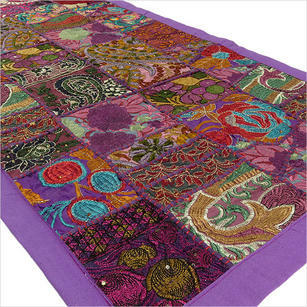 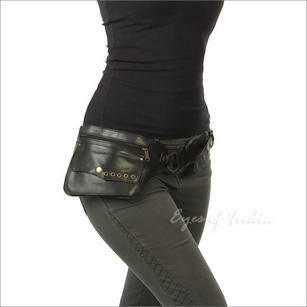 The thick cotton backing protects the embroidery. 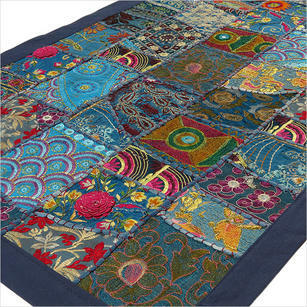 No two pieces are the same, and each piece of patch tells a story. 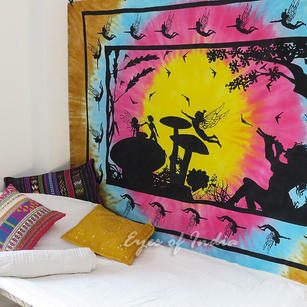 Use it as a mantelpiece or hang it on the wall like an artwork. 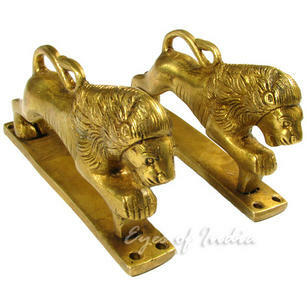 This item makes an excellent conversation piece. 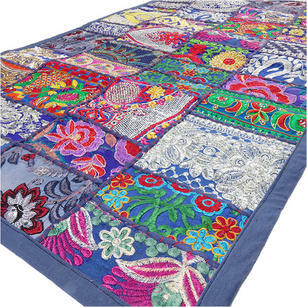 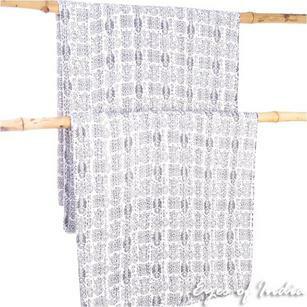 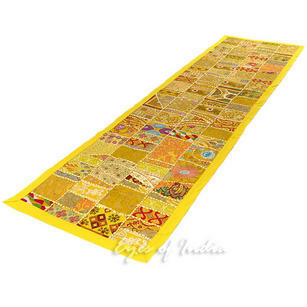 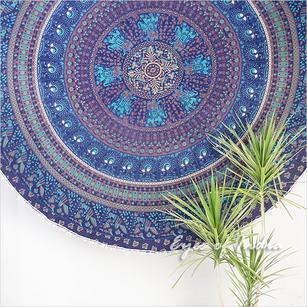 Your purchase of this table runner/wall hanging supports traditional craft techniques and helps buoy the local artisan economy. 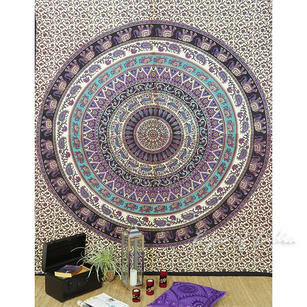 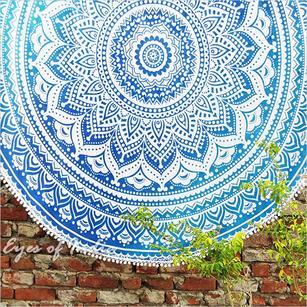 Purple Patchwork Tapestry Wall Hanging Bohemian Boho Decorative - 20 X 60"
White Embroidered Decorative Wall Hanging Boho Colorful Tapestry - 20 X 60"
Roundie Beach Throw Picnic Mat Spread Hippie Mandala Bohemian Boho Tapestry - 70"
Blue Embroidered Decorative Bohemian Multicolor Wall Hanging Tapestry - 22 X 80"
Roundie Beach Throw Picnic Mat Spread Hippie Mandala Tapestry Boho Bohemian - 80"
Green Embroidered Tapestry Bohemian Decorative Boho Wall Hanging - 40 X 60"
Green Roundie Beach Throw Picnic Mat Spread Hippie Mandala Tapestry Bohemian Boho - 80"
Roundie Beach Throw Picnic Mat Spread Hippie Boho Mandala Tapestry - 80"
Roundie Beach Picnic Spread Mandala Hippie Tapestry Throw Boho Wall Hanging - 72"
Black Roundie Beach Throw Picnic Spread Hippie Mandala Bohemian Boho Tapestry - 80"
Pink Decorative Embroidered Patchwork Tapestry Boho Bohemian Wall Hanging - 22 X 80"
Blue Embroidered Patchwork Boho Wall Hanging Bohemian Tapestry - 20 X 40"
Red Roundie Beach Mat Picnic Spread Mandala Hippie Bohemian Tapestry Boho Throw - 80"
Yellow Decorative Embroidered Patchwork Tapestry Boho Wall Hanging - 22 X 80"